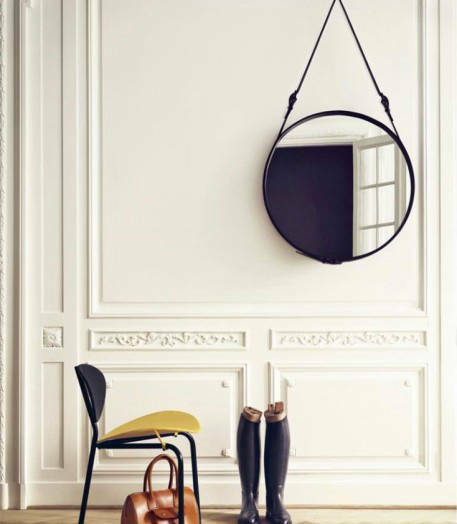 We narrow down some of the finest mirrors that reflects not only you but also your fine taste in décor. 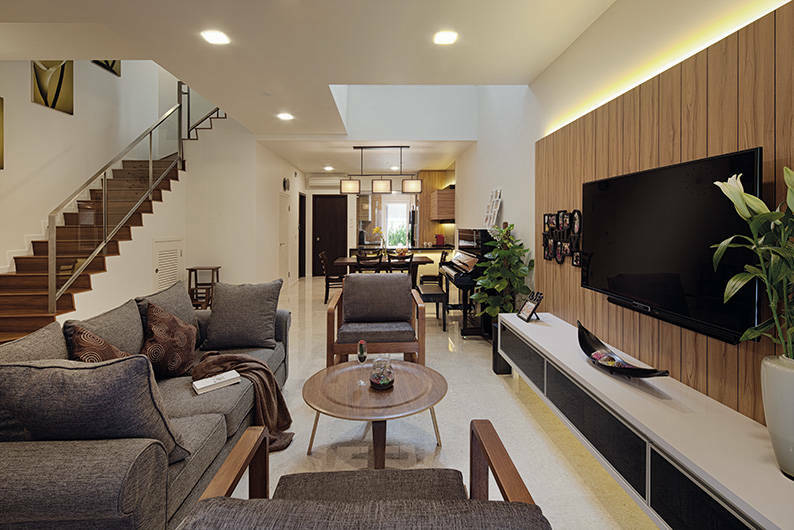 Mirrors serve a spectrum of household functions, from beautifying a lacklustre interior to making a home look bigger. 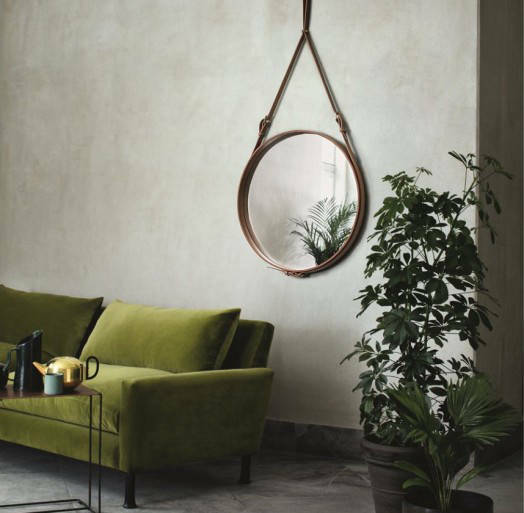 Here, we shortlist some of the finest mirrors that you’ll want in your own home. Shaped like a Reuleaux triangle, the Tres Mirror is a lovely household piece that will spruce up any dull living space. It’s designed by the creative folks at Nord Living and features a beautiful frame made of solid American walnut wood. As with any natural wood product, each piece showcases its own unique grains, knots, splits and fissures, so your Tres Mirror will exhibit its own distinctive quality that’s unlike any other. Fans of geometric shapes and angular lines will love the Quintette. Conceptualised by award-winning interior designer Thomas Pheasant, this stunning mirror features an inverted pentagon mirror that’s nestled within a pentagon frame. 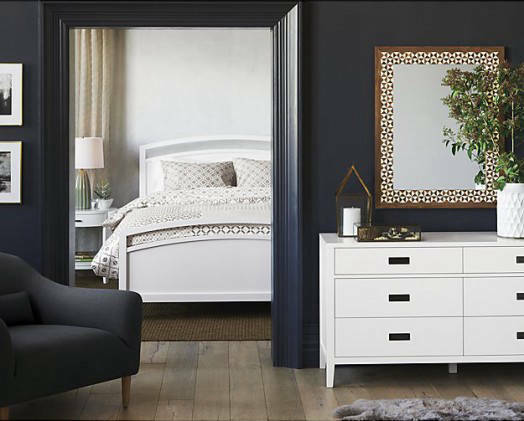 Its concentric symmetry aside, you will also adore the burnished bold leaf accents exhibited on the frame. A mirror that stands as an art piece? Yes please! 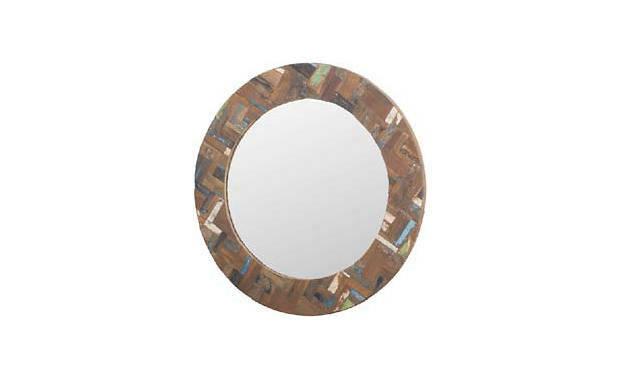 Eco-warriors can proudly stand behind the Ferum Round Mirror. Designed by d-Bodhi, its frame is made of recycled boat wood that’s salvaged from the seas. 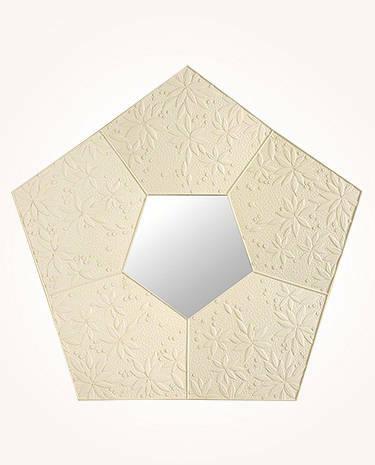 This guilt-free wall mirror is an ideal choice for those looking to dress up their home with environmentally friendly pieces. 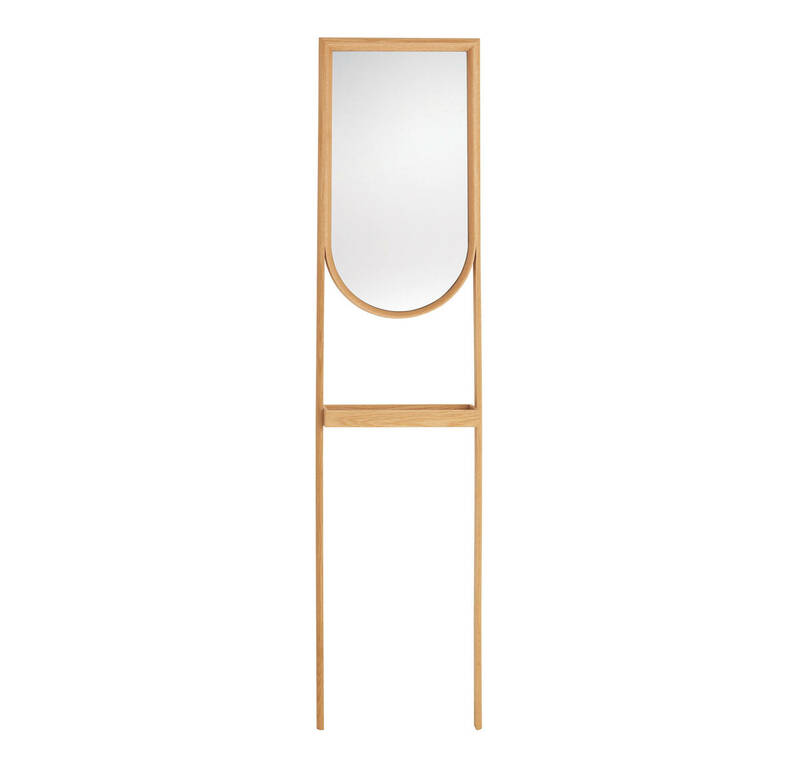 Just as importantly, the Ferum mirror is a showstopper in its own right! 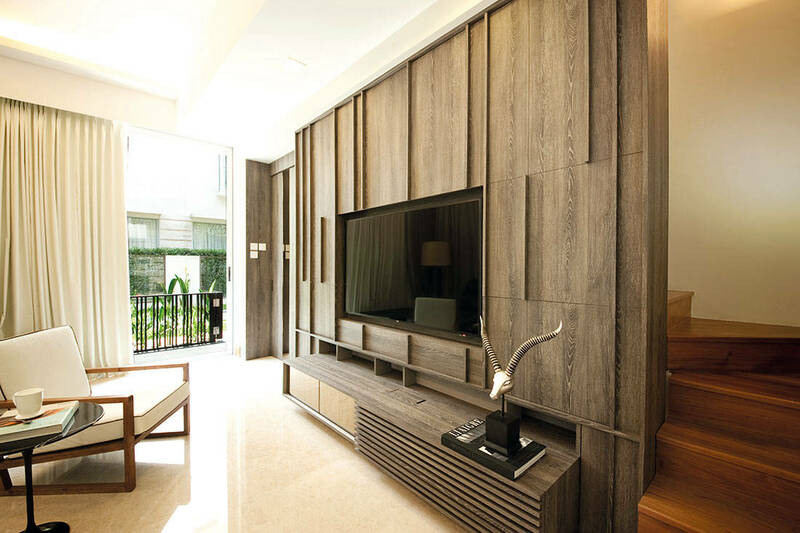 We love the unique patterns and detailing, and the fact that the wood is reinforced with double bars of black iron. 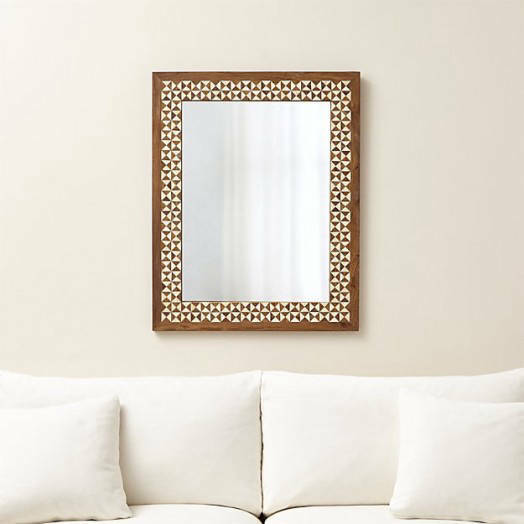 Inspired by the intarsia knitting technique, the framing for this eye-catching wall mirror from Crate and Barrel is constructed by meticulously piecing together more than 450 bits of hand-selected sheesham wood. It’s definitely a labour of love, and we’re sure it’ll stand out in any contemporary home. 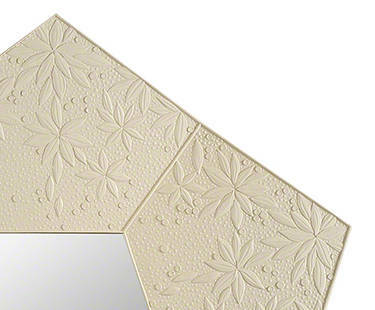 If you find beauty in simplicity, the Splinter Tray Mirror ought to be right up your alley. 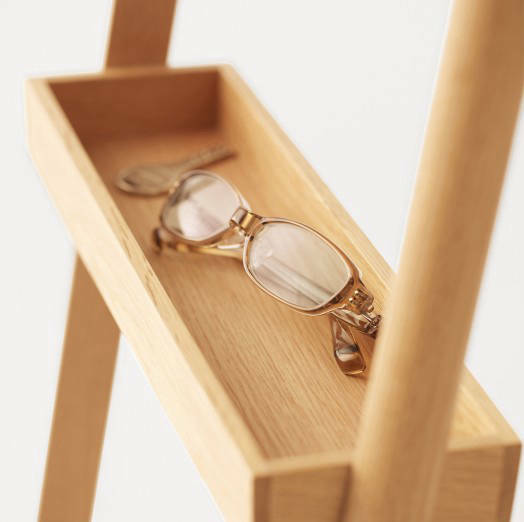 This minimalistic piece is part of a collection that was originally designed for Conde House, a manufacturer that’s based in Asahikawa, Japan’s famous wooden furniture region. 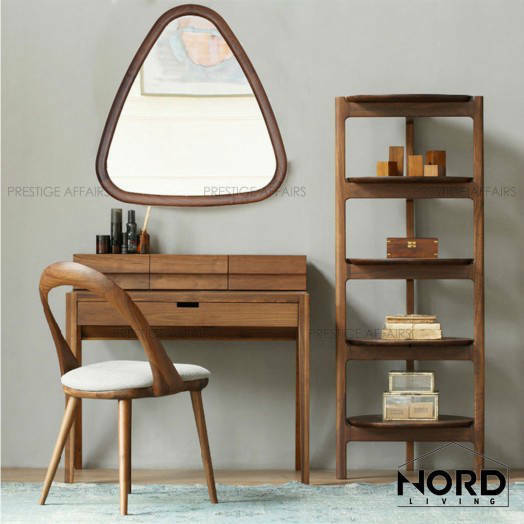 Wood was masterfully splintered to create this mirror, and a storage tray was also incorporated to increase its functionality. 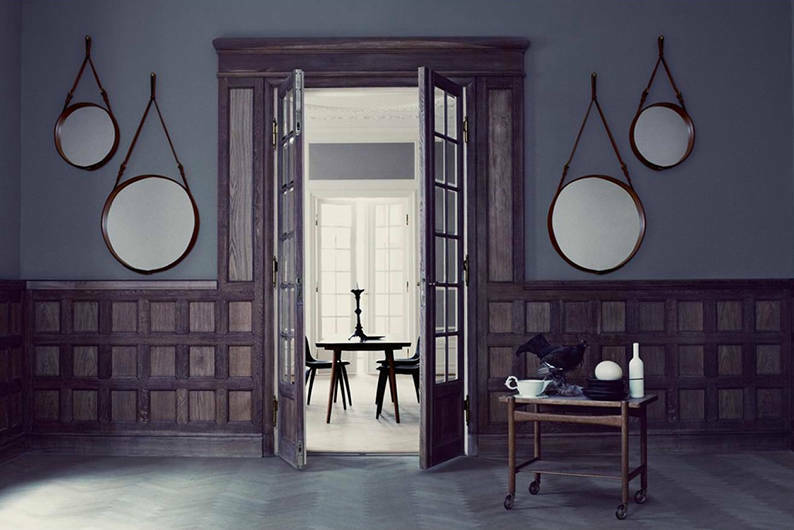 Mirrors that make a statement are infinitely more interesting than the bland ones that adorn your walls. The exquisite Circular Mirror is one example of a stylish mirror piece. Available in either black or tan leather, it can be mounted on any wall using the strap. 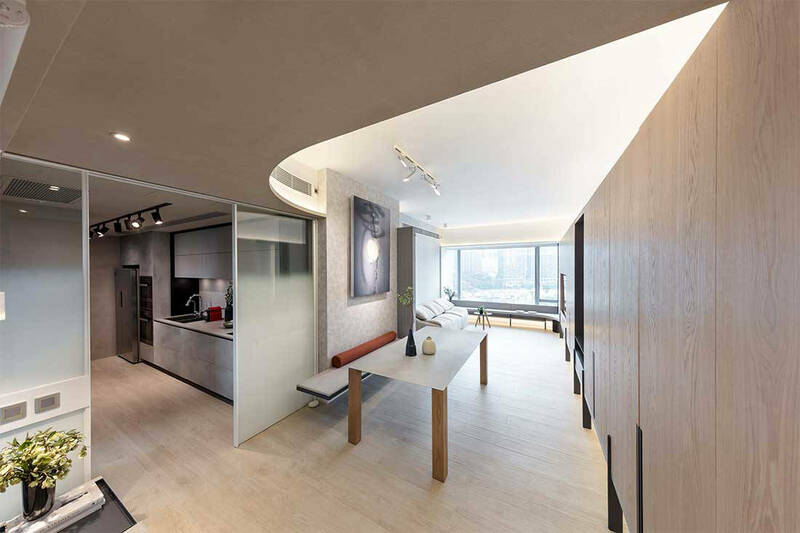 We love how it looks like a porthole window that peeks into mysterious worlds! 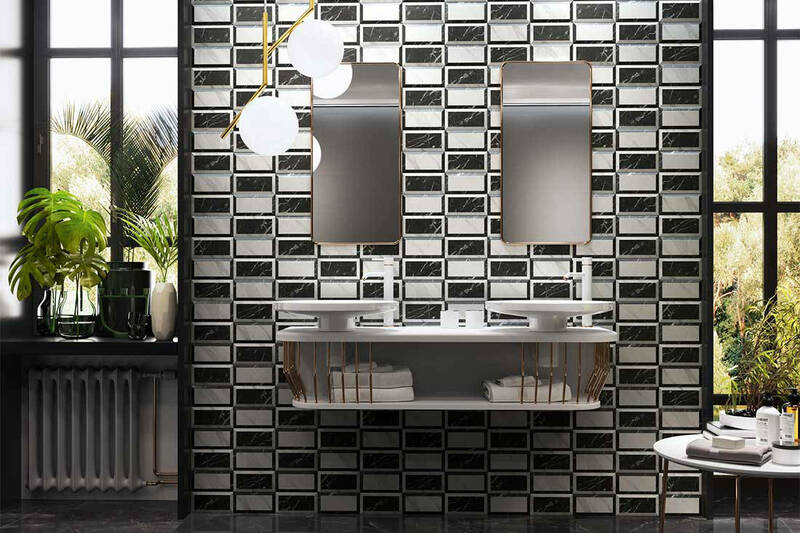 These ceramic tiles in the Metropolitain collection present concrete, wood, and stone in the shape of the iconic subway tile.